A Jolt of Coffee: Taipei's Riding the 3rd Wave for Coffee PT. 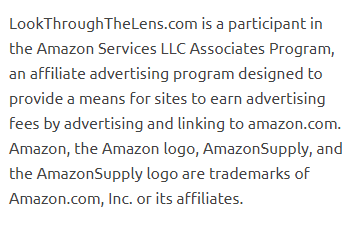 2 – Look Through The Lens? Will you? 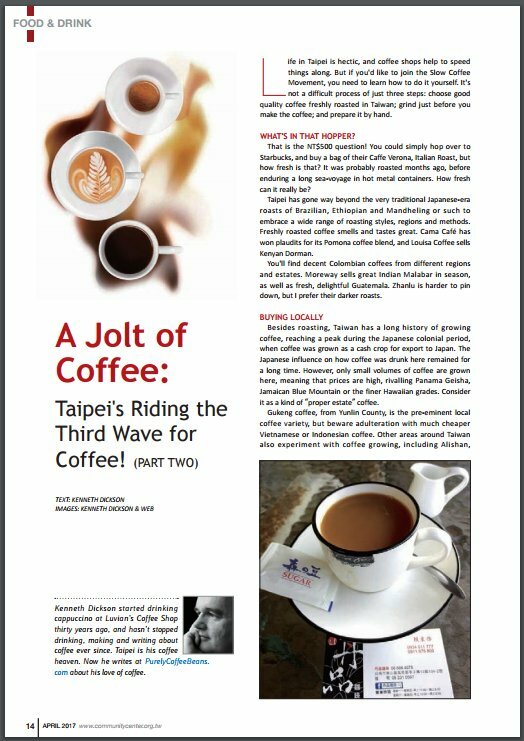 “A Jolt of Coffee – Taipei’s Riding the Third Wave for Coffee“, published in Centered on Taipei, April, 2017. Text and many pictures. pg 14-16.